Pirates Of The Caribbean: Dead Men Tell No Tales is all set to hit the screens today. The fifth part in the Pirates series is releasing six years after the last installment titled, On Stranger Tides (2011). In Dead Men Tell No Tales (also called Salazar's Revenge), Jack Sparrow's old enemy Captain Armando Salazar returned from dead. Armando Salazar's crew (comprising of dead pirates) escape the Devil's triangle and vow to kill every pirate alive. 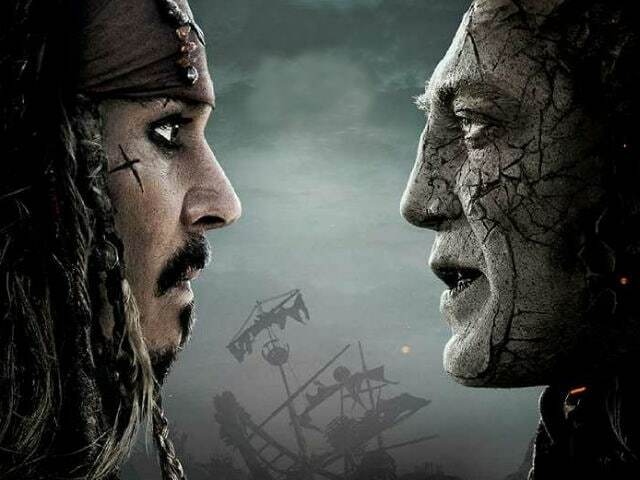 Jack Sparrow must get the Trident of Poseidon to become the master of the sea and defeat Armando Salazar's crew. He joins hands with Henry Turner (son of Will Turner) and Carina Smyth to accomplish the seemingly impossible task. 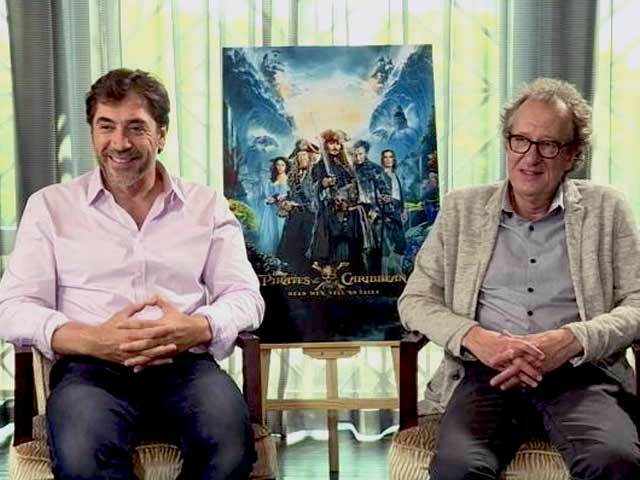 Javier Bardem is cast in the role of Captain Armando Salazar in Pirates Of The Caribbean: Dead Men Tell No Tales.  Of his role in the film, Mr Bardem told NDTV: "It was fun to play this pirate. Where do you get a chance like this ever? It was a Disney ride and you got paid for it." Javier Bardem has impressed with his villainous act in films like No Country For Old Men and Skyfall. In pirates Of The Caribbean 5 he plays the role of an 'angry ghost.' He said: "It's kind of nice to unleash your inner demons." 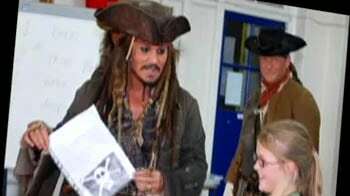 Pirates Of The Caribbean: Dead Men Tell No Tales also stars Orlando Bloom, who reprises the role of Will Turner while Brenton Thwaites will play the role of his onscreen son Henry. The film is directed Joachim Ronning and Espen Sandberg and also stars Kaya Scodelario, Kevin McNally and Geoffrey Rush. US Box Office: Can Pirates Of The Caribbean Break May's Non-Superhero Curse?